SafeMinds is pursuing federal legislation to prevent and address wandering behaviors in people with autism, given its prevalence and urgency, as part of SafeMinds’ Safe Bodies initiative. 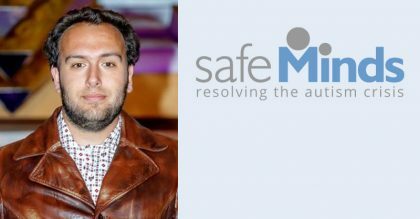 To leverage the resources of organizations also invested in increasing the safety of people with autism, SafeMinds co-founded the Autism Safety Coalition (ASC). The mission of the ASC is to advocate for national policies that will increase the public safety of people with autism and other developmental disabilities.